Is this the type of story that’s told from multiple pov’s cause that’s a bit annoying to me. Is that a question or are you implying that it is what you said..? I want to read this but it looks like there will be other couples other than the MC.. The only times it switches POVs is during the “intermission” chapters. 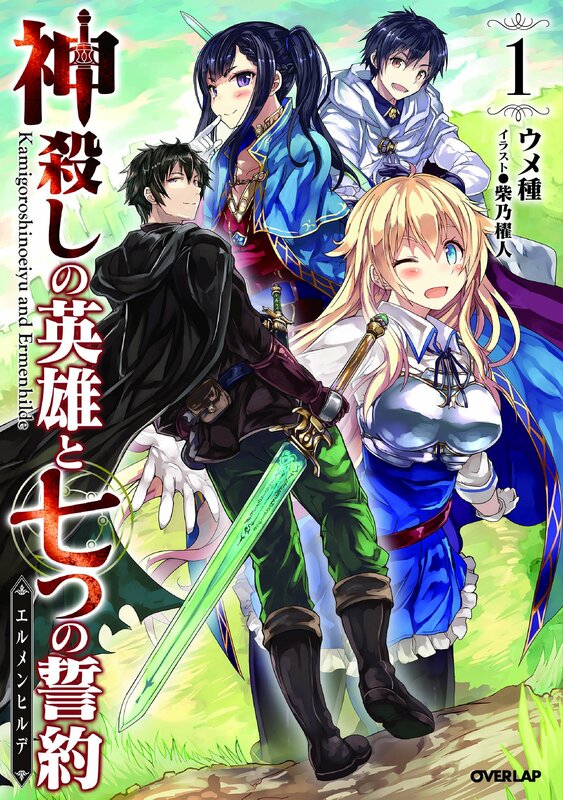 I just started reading, but nothing about it feels like Rokka no Yuusha. I’m of the opinion that you just posted this because you saw the term ‘Brave’ used in the synopsis. I’m gonna try this out. Looks like I’ll probably enjoy this. BTW is there a daily/weekly/monthly release or is it just random? random except for the sponsored releases. Sponsored ones will come out within 24hrs from when the donations are received. The synopsis told me nothing about the story. I was wondering if someone else would think the same. The synopsis told nothing. A synopsis doesn’t necessarily always tell you the first bit of the story to capture your interest. It can also be a quick summary of the setting or plot. This kind of synopsis is pointless though… It is neither a quick summary, nor is it used to capture interests. The most it does is give us the informtaion: THIS WN IS ABOUT A HERO. Because they ARE two different people. Many more POV’ to come probably. Is this guy strong or not..? The story looks like either be good or difficult to read for me depending on how it progresses. I’m a simple-minded person ;). Is it just me or is the MC severely underestimating himself? what’s with the story and drawing? is can see a black clothed guy with sword in the picture who looks composed. And yet when i read the story is like hearing a broken alcoholic useless weak and idiotic guy complaining living is life is too hard. And did he not sell his sword? and i won’t believe that shiny green sword is a mere common thing he found somewhere. is the MC really that weak, what about the summary? is what’s written there wrong? The story has only just begun. You’ll understand how everything works as more chapters are done. It’s basically a lighthearted story. Tho I myself haven’t read very far as I prefer to read as I translate. His medallion can change into weapons/produce weapons, that green sword is also one…..
Just Saw renji Picture From Vol 1 Capture 1. Only one thing lacking in this story, Romance. Thanks for translating this novel, it is really interesting. It’s not for me. Could you check it again? What are you getting instead of chapter 3?? Oww looks like its caused by my network.